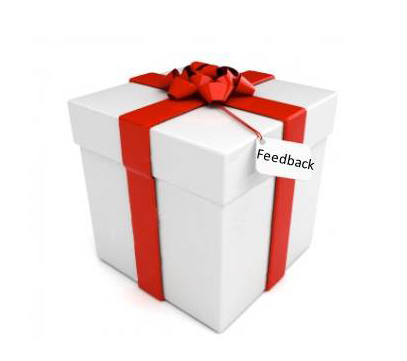 Receiving feedback can feel like a gift, or feel like a hard slap in the face, can’t it? So I have a lovely neighbor who is full of love and ….. 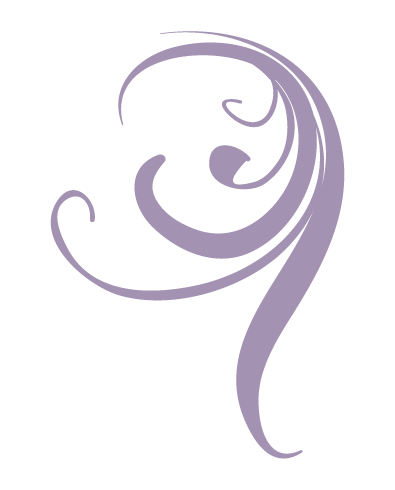 Performance reviews can be an opportunity for individuals, departments and organizations to improve. 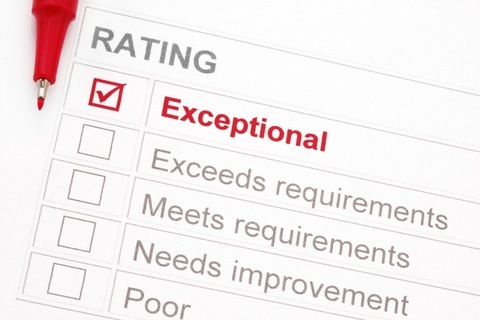 The best performance reviews create a meaningful dialog between employees and managers. The process encourages a sharing …..
We’ve already examined reasons why a webinar is a more engaging way to conduct meetings than a conference call. 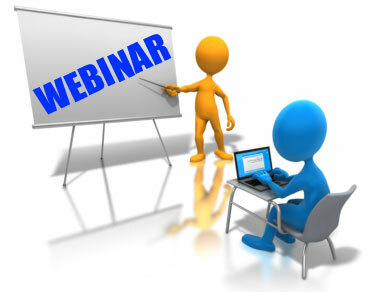 Now, what are some ways you can make your webinar even …..
Karen Snyder on Is There a Vaccine For Stress? Darlene T. Carver on Is There a Vaccine For Stress? Ann Murdoch on Is There a Vaccine For Stress? Karen Snyder on What Would Buddha Say About Your Deadline?